Offering a variety of different materials and options, we take pride in being the reason you enjoy being outside. 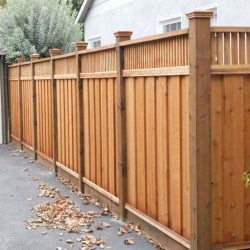 Using only the highest quality products and state-of-the-art equipment and techniques, we offer deck and fencing services that add variety and beauty like you’ve never seen before. We are known for our standards and high-level customer service, so your satisfaction is not just something we strive for—it’s something we promise to deliver each and every time. Whether you are looking for a privacy fence or a deck on which you can entertain, you can trust that when you work with Project Landscape, you are working with the best. For a complete list of all our decking and fencing options, contact us today. We look forward to working with you. 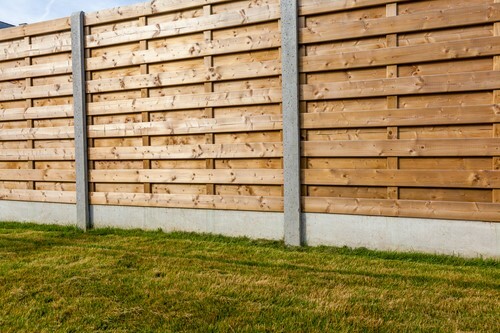 It is hard to know whether or not your fencing contractor is truly a trusted fence installer. 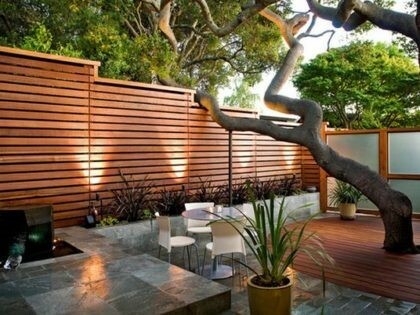 Everything can look great on a new fence even when not constructed properly. 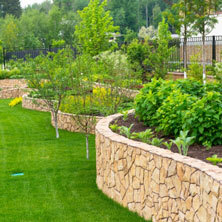 Project landscape ensures all are fences are built to last. All our post holes are at a depth of 3.5 to 4 feet deep, we don’t dry pack our concrete, we pour and mix our concrete so we get the right consistency every time, we choose the best materials which means no splits down the center of the posts, We use screws on the entire fence not nails or staples to make sure it’s a long lasting finish. Calgary is literally saturated with fence contactors, so how do you know which contractor is right or wrong for your project. 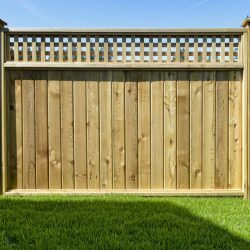 Many of them offer a significantly lower price than other contractors this is a warning sign that they are most likely cutting corners on the overall construction of the fence. There is also the “one day fencing” advertisement that has been floating around Calgary from summer to summer. 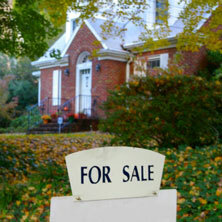 This can cost you more money in the long run. A one day fence is bound to fall over on the first major windy day. Building on freshly poured concrete is a huge mistake. The post should set for at least 24 hours from being poured. 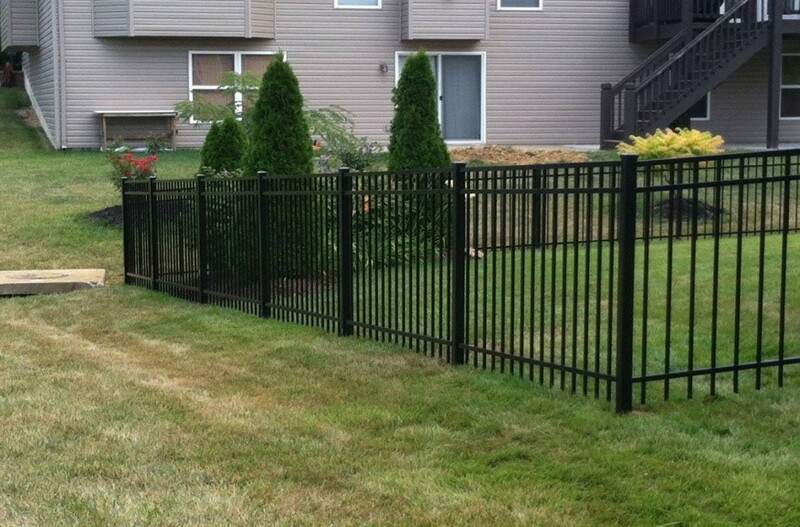 Pressure treated fences are a great way to add curb appeal to both residential and commercial properties. They provide great privacy, security and protect from Calgary’s harsh weather. 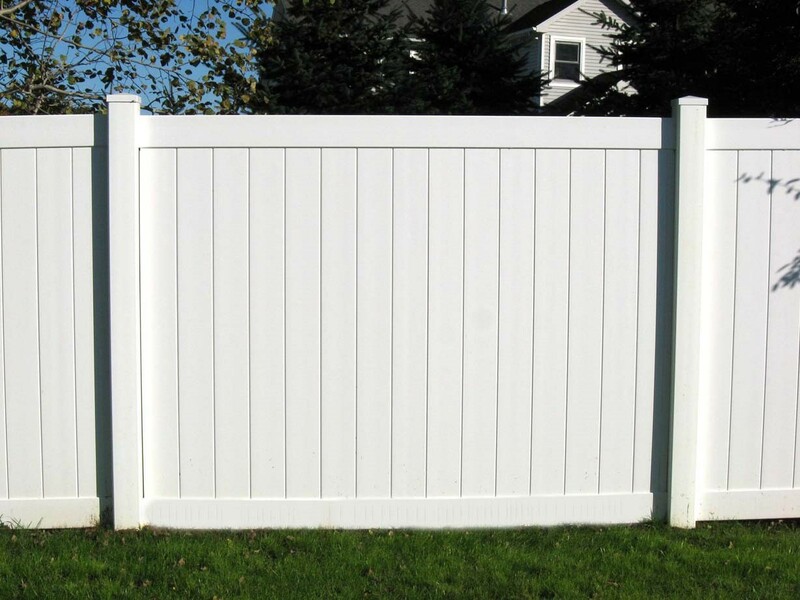 Pressure treated wood fences create a long lasting style to your property, while not having you to dig deep into your pockets. Chain link fences are a must in some Calgary residential zones due to architectural control. They provide durability, long lasting finish, little to no maintenance and are cost effective. 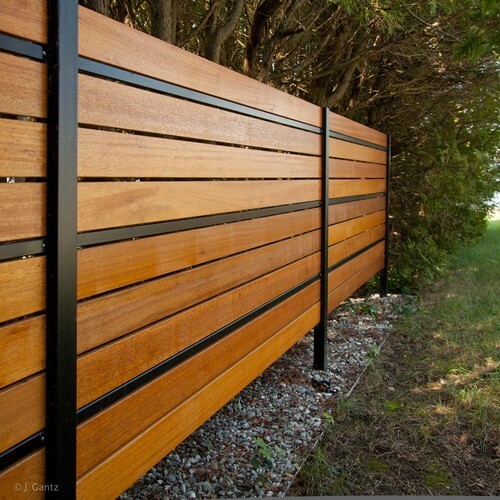 For privacy issues on chain link fencing project landscape also offers privacy slats in a variety of different colors. 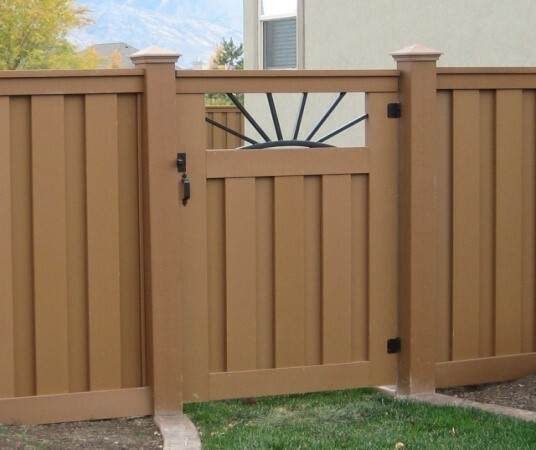 Ornamental fences: Ornamental fences are available in many classic styles and colors that will provide your Calgary home our business both security and style. 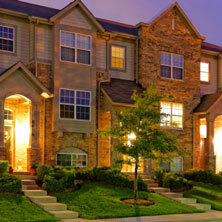 Project landscape offers competitive pricing that will offer you a return on your investment. 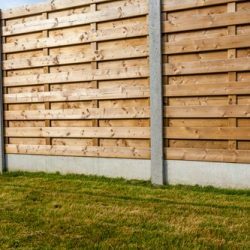 Vinyl fences: If you’re looking for a new fence, give vinyl fencing some serious consideration. 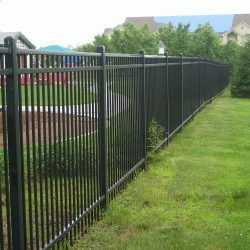 A bit pricier then some of the other fencing materials it comes with little maintenance and a number of colors to choose from. 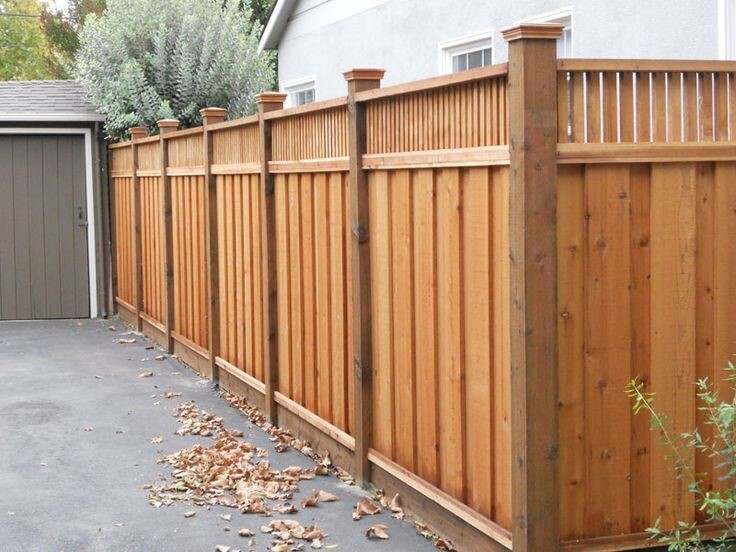 Cedar fencing: A step up from pressure treated fencing, cedar fencing is the best when it comes to durability. Cedar contains natural oils that help make the wood resistant to decay and insect attacks, increasing its strength and life span without the use of chemical treatments. 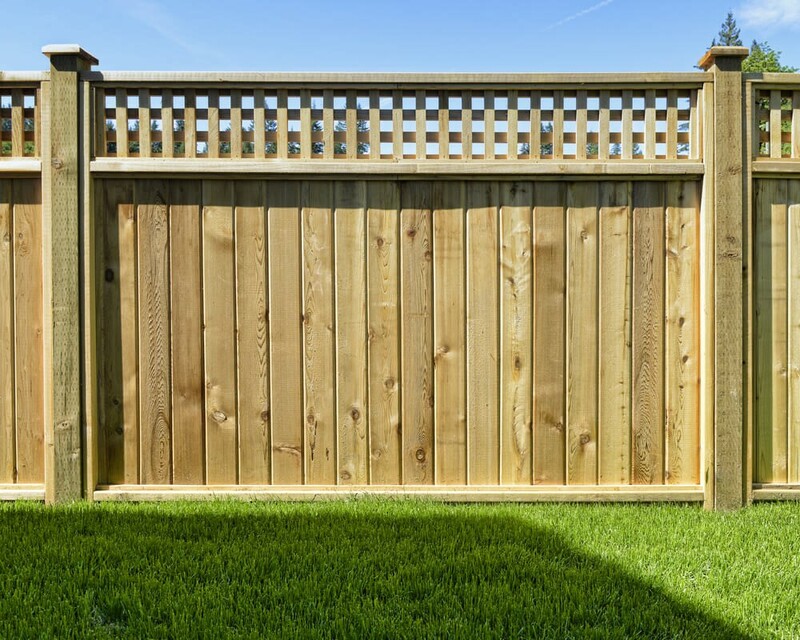 Cedar fencing also has minimal shrinkage – which means that your fence will stay straight and sturdy for a longer period then other fence materials. Custom designs: Have a picture you want to go off or if you have seen another fence around Calgary you like, Project landscape can match it. We can custom style any fence you come up with. Post holes: Looking to try out your fence building skills yourself but want to stay away from digging post holes. Call project landscape to take care of all your post hole needs. 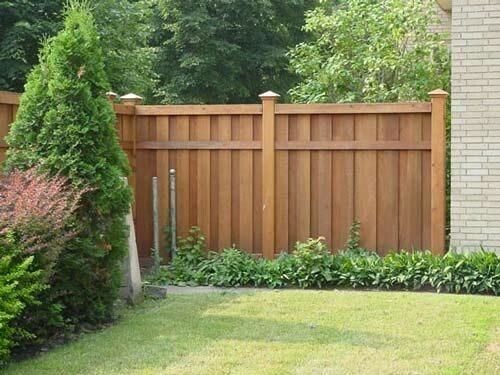 Exotic wood: Exotic wood fences are an excellent choice for fencing due to their beauty and durability. 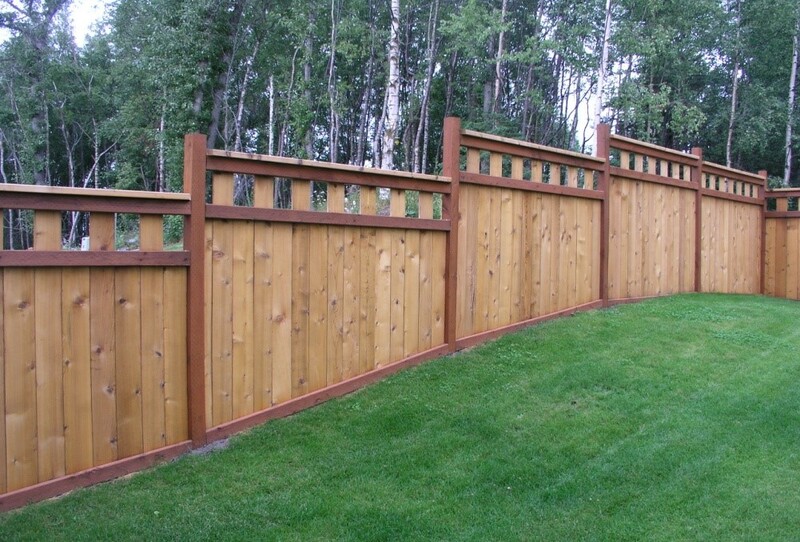 The higher price over other wood options is easily offset by the longevity and low maintenance of the fence. 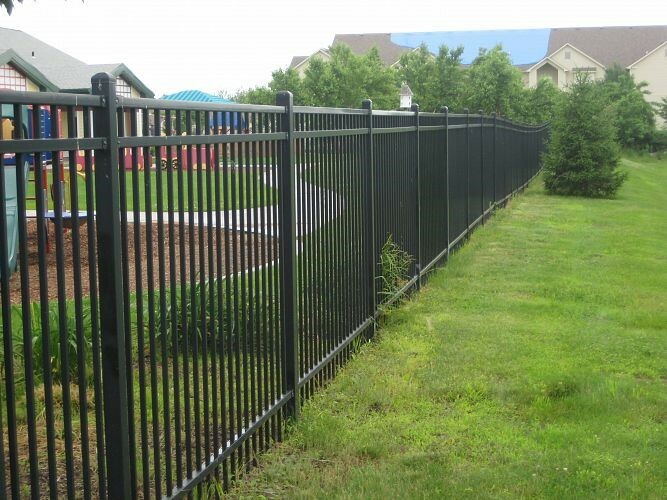 For a complete list of all our fencing options, contact us today. We look forward to working with you.